Castle Island at the shore of Boston Harbor in Boston, Mass. Boston, Mass., tourists are drawn to the bustle of the city, given all its well-preserved history, modern amenities, dining scene, arts and culture and about a million other things. 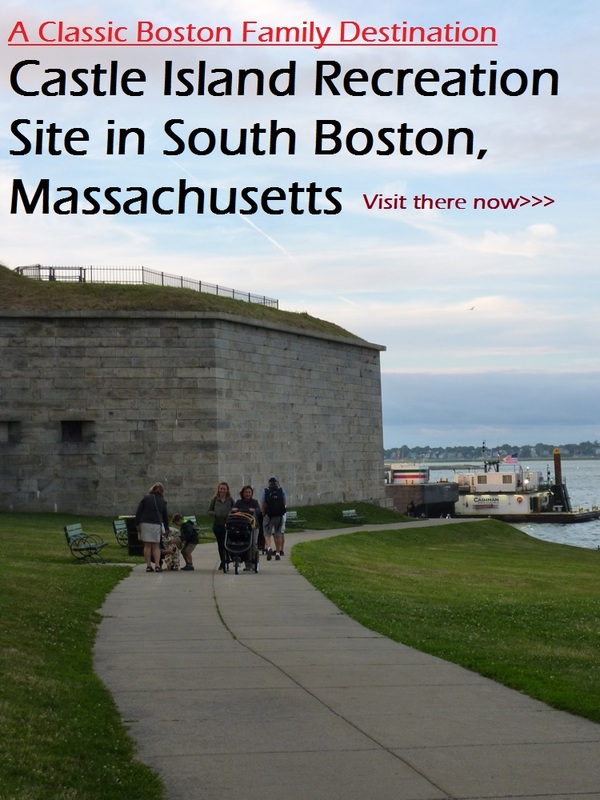 For those that need a temporary escape with lots of green space and water views, however, I recommend visiting Castle Island in South Boston. 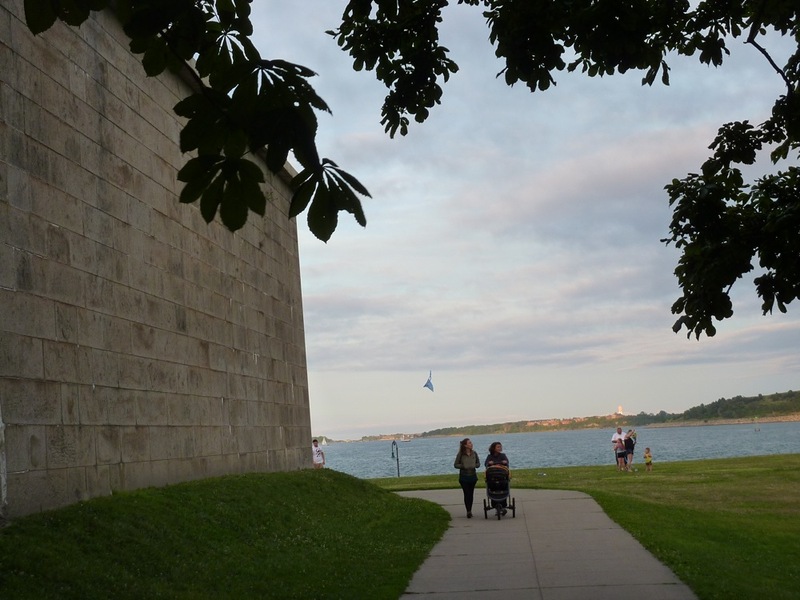 Simply beautiful and an ideal family-friendly place to visit on a summer night, Castle Island, from some viewpoints, appears to be very far from the city with no signs of urban life. 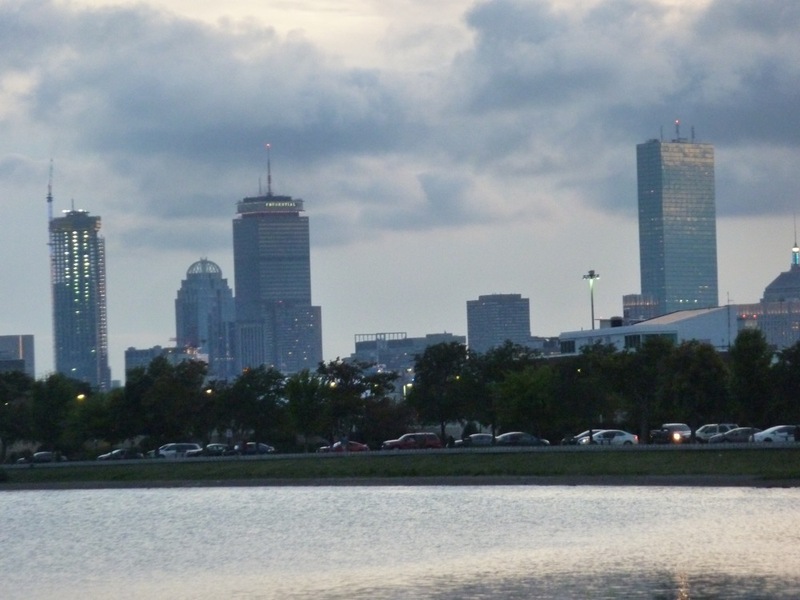 The reality is, though, is that it’s located right across the harbor, just minutes away from the heart of Boston. Sweeping natural views at Castle Island in South Boston, Mass. Boston skyline views from the Island. 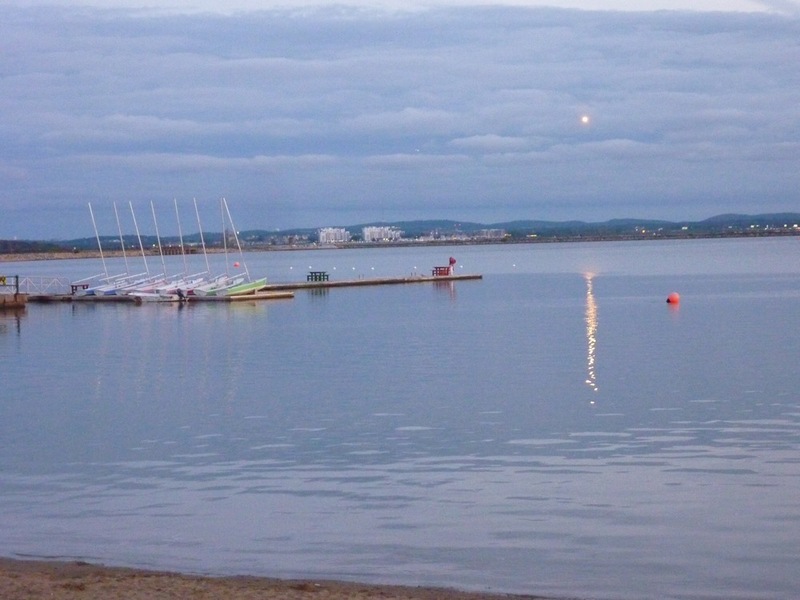 Free to visit, this 22-acre oasis offers a beautiful outdoor setting with nice views of Boston Harbor, a network of walking trails (the longest walk is about a mile), a beach on the shore of the harbor, fishing opportunities at the pier, kite flying (it gets windy here), picnic opportunities and the great Sullivan’s food stand in the summer. Fantastic place for a burger, clam plate, lobster roll and that classic summer treat, soft serve ice cream! 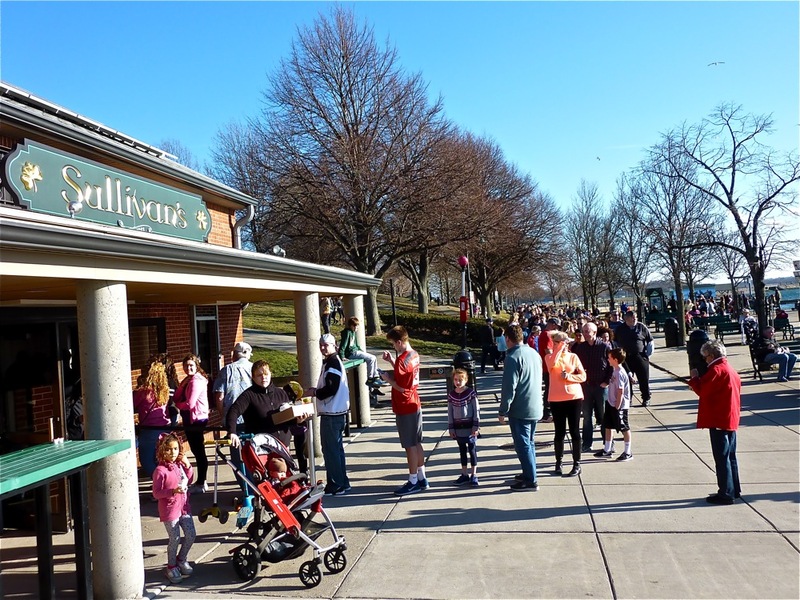 Sullivan’s at Castle Island food stand in South Boston, Mass., also known as Southie. 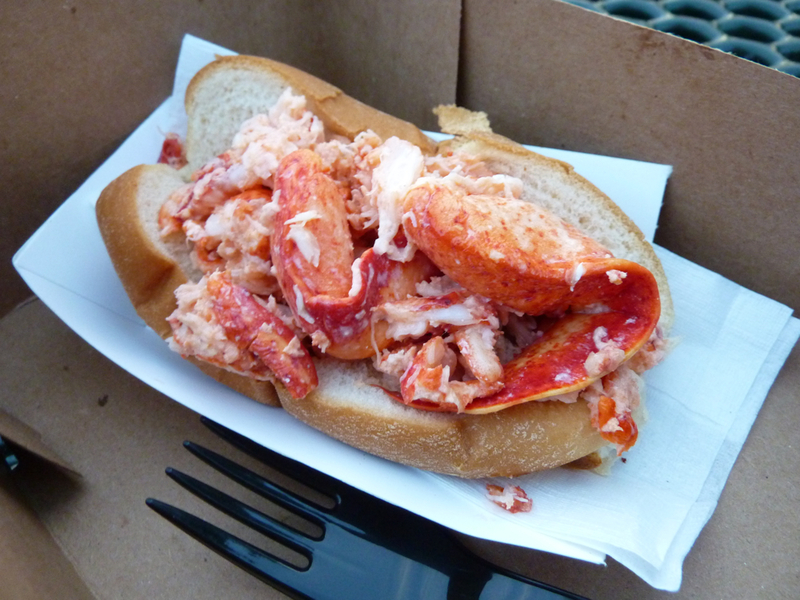 Lobster roll from Sullivan’s food stand. 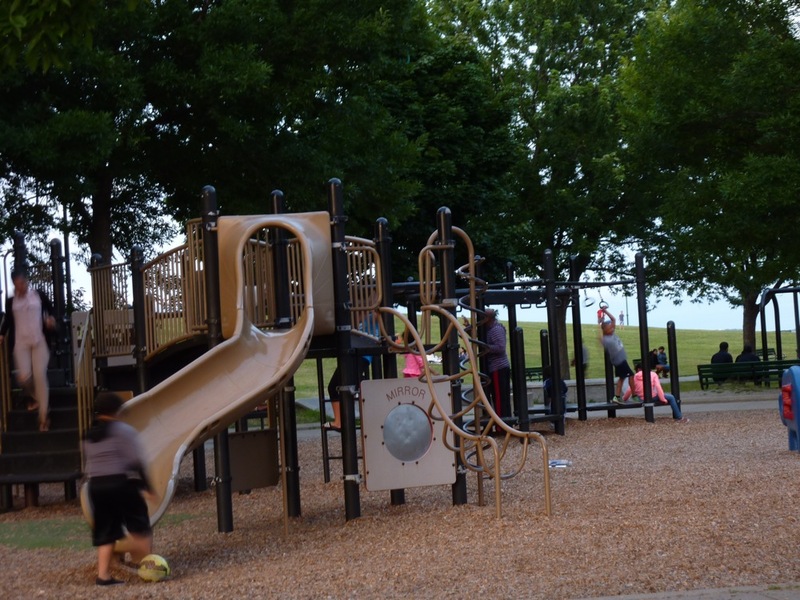 Playground with views of the water in the background. There also an imposing but fascinating attraction here: Fort Independence (open Memorial Day to Labor Day with free weekend tours in the summer)), a pentagonal five-bastioned, granite fort built between 1834 and 1851 that provided harbor defenses for Boston. It is is one of the oldest continuously fortified sites of English origin in the United States. If you love sunsets, too, this is the place to be (best in the summer or a good weather day in the fall or spring). The views of the water and Boston skyline never fail to please. 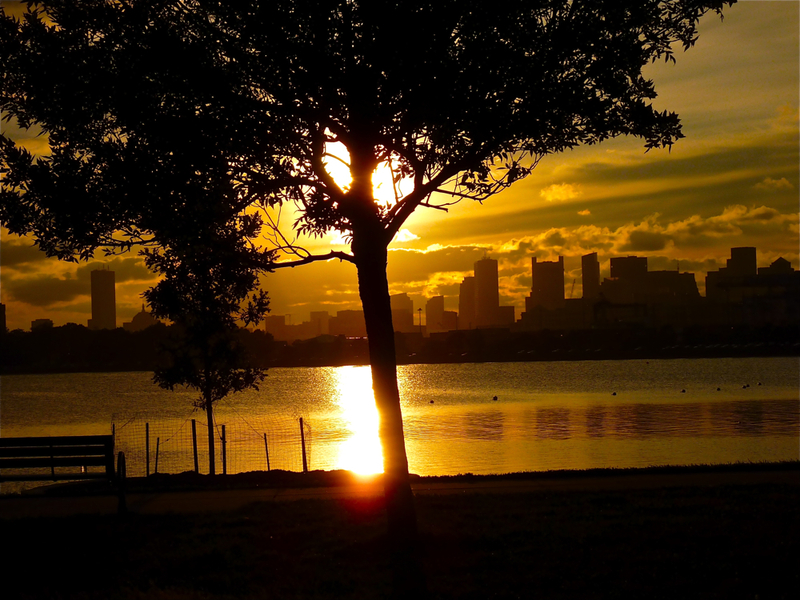 Summer sunset at Castle Island in Boston, Mass. 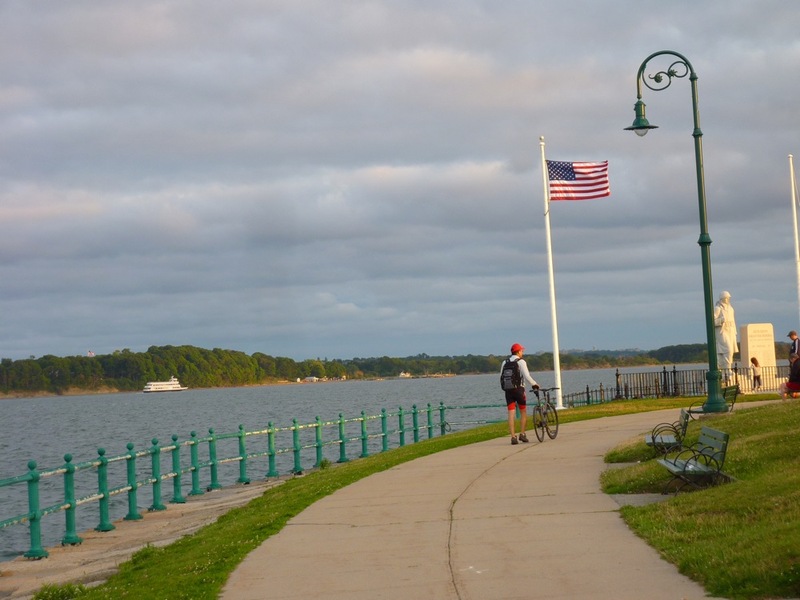 Castle Island is accessible by pedestrian and vehicle causeways. 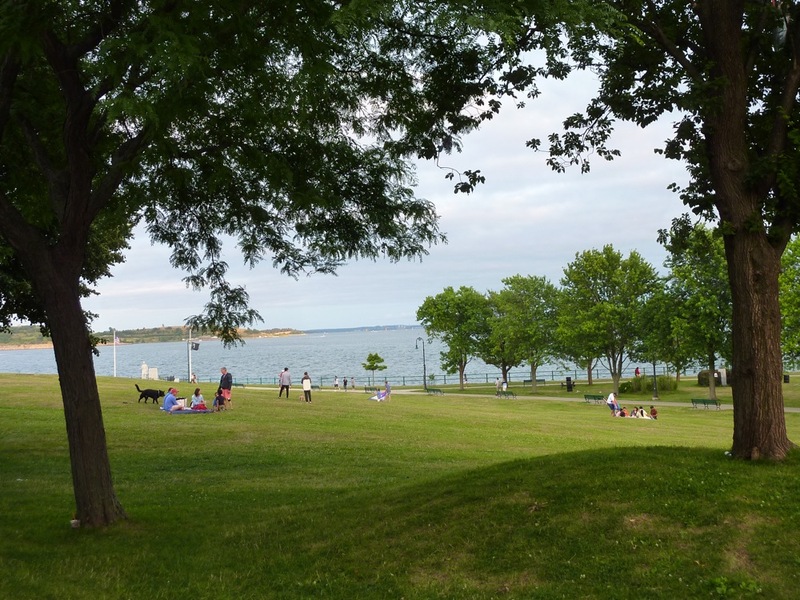 In the summer, you can walk from the Island onto the mainland to arrive at Carson Beach, which provides a nice urban beach setting for swimming and sunning! Walking path at Castle Island in South Boston, Mass.